Reserve Tickets for You & Your Boss or Office – RSVP NOW! 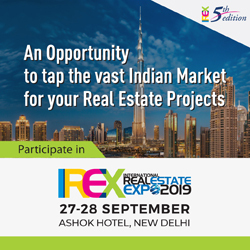 We are Hosting this Upscale Conference to Connect You with the Right People Who Can Grow Your Business, Portfolio, and Influence. 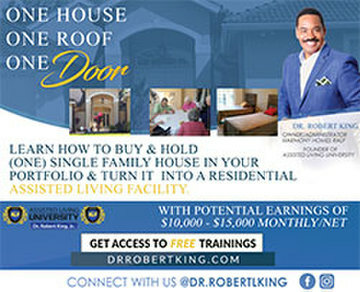 Learn from TOP Leaders in the Real Estate Investing Industry. Both Local & National Experts will Be Attendance. 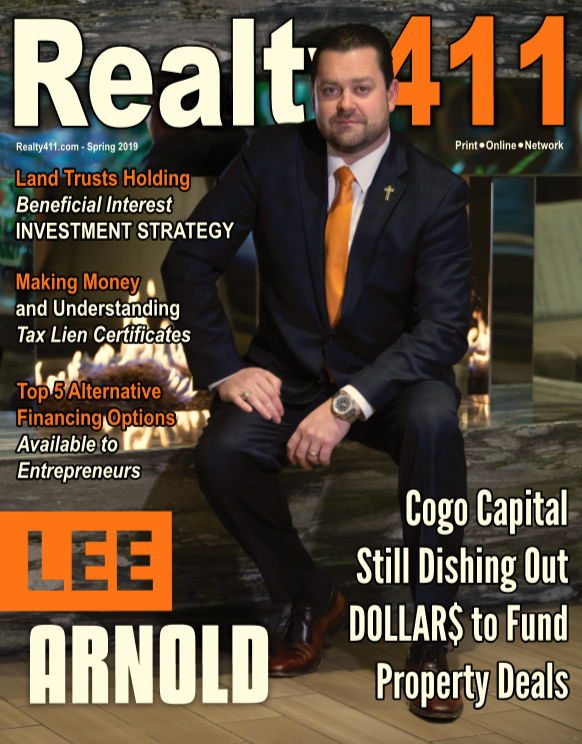 Realty411 magazine was first published in 2007 and is now the longest-running publication owned by the same owner: A California accredited investor and national landlord. 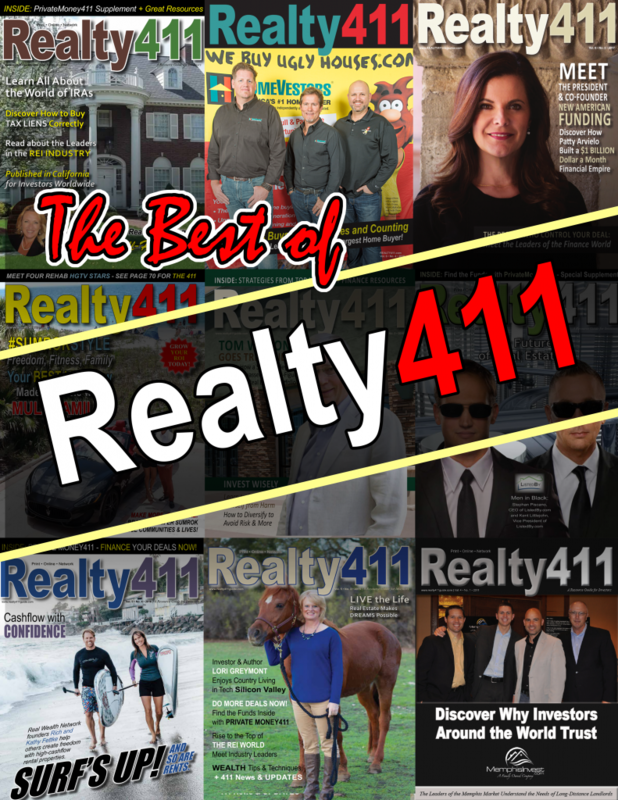 With one of the largest social media followings in the industry and dozens of private online social networks spread across the world wide web, Realty411 has reached thousands of readers and online followers in person already. 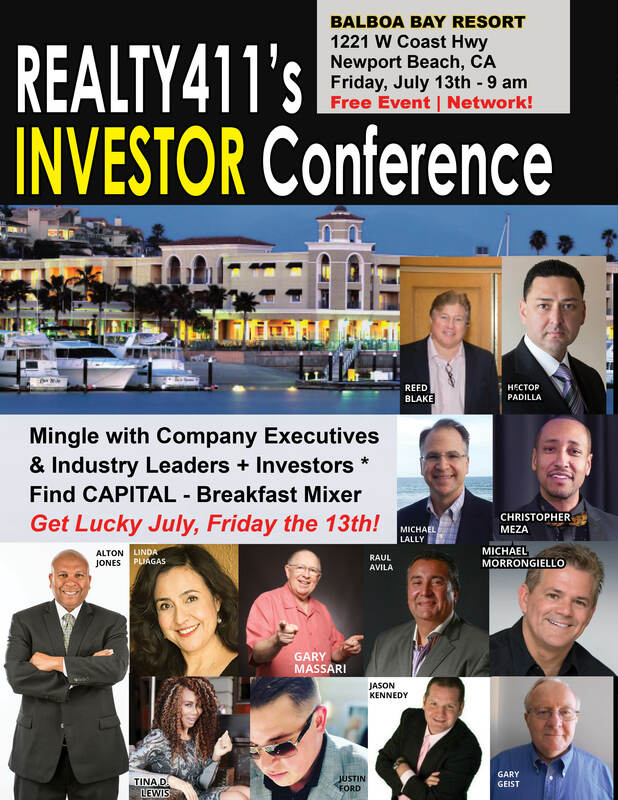 Every major player in the REI industry has either attended, participated, or spoken at a Realty411 event. 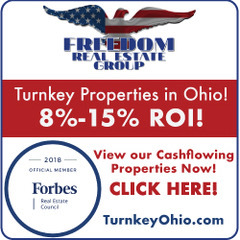 Our mission is simple: We strive to provide information about real estate to expand knowledge about the benefits of investing to as many people as possible. Secondly, we believe in multiple streams of income and encourage others to own their own business for total financial freedom. We give your the resources you need to CLOSE MORE TRANSACTIONS NOW! INVESTORS: Need MORE Funds? Are You Tapped Out? YOU NEED TO MEET OUR PRIVATE LENDERS. 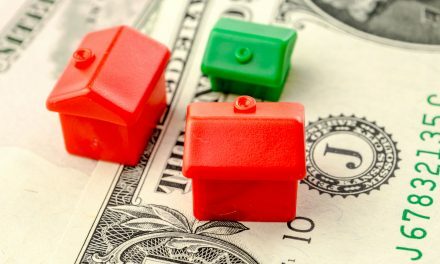 BROKERS: Do You Need Funding to Expand Your Agency? WE HAVE THE MONEY YOU NEED HERE! PRODUCED BY THE LONGEST-RUNNING REAL ESTATE INVESTOR’S MAGAZINE IN THE NATION! LEARN ABOUT THE ORIGINAL REAL ESTATE INVESTOR MAGAZINE – CALIFORNIA-OWNED AND BASED AND PUBLISHED BY A LADY INVESTOR! 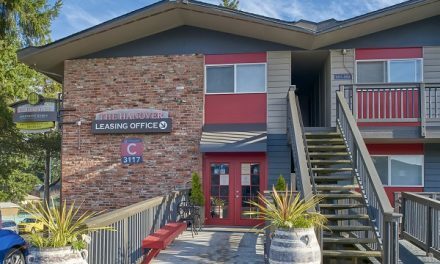 Realty411 is an advocate for education, and some of the greatest Masters of Creative Real Estate have been featured in the publication. 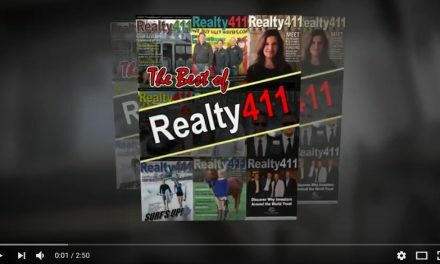 Realty411 (http://realty411.com) is celebrating its brand new publication, THE BEST OF REALTY411, compiled from some of our most popular articles through the years. Sponsorship & speaking opportunities are available, let us exponentially grow your business! 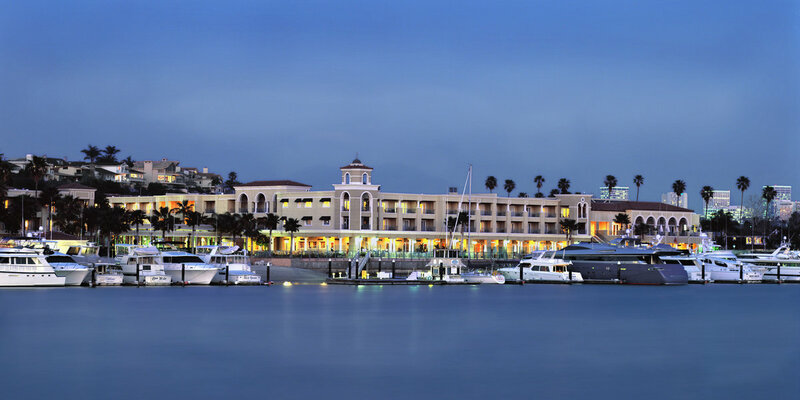 Learn More About the Rockstar Real Estate Investor’s Weekend Here! 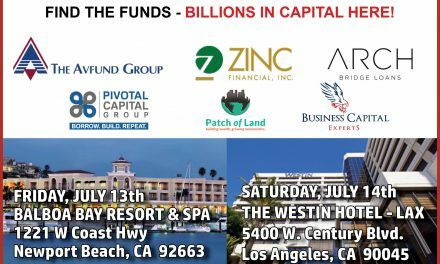 FREE EVENT IN CARLSBAD, CA: Profit from Airbnb with Properties You Do NOT Even Own – RSVP NOW!